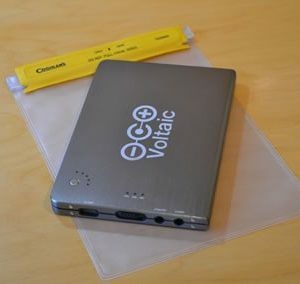 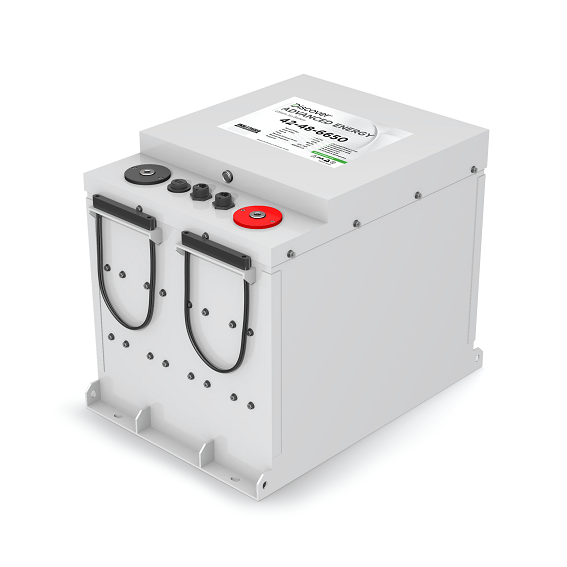 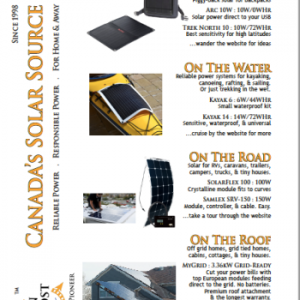 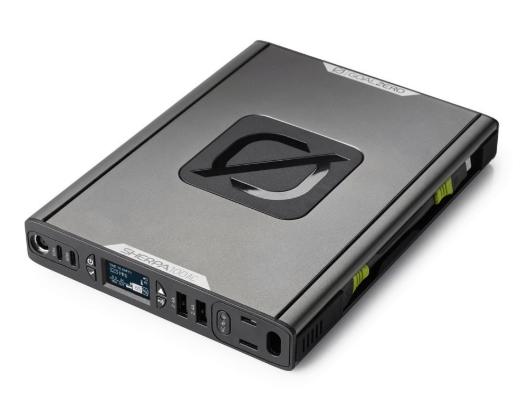 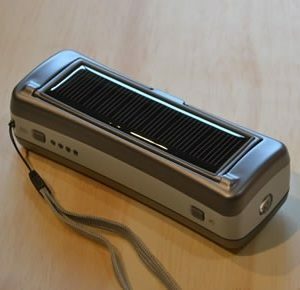 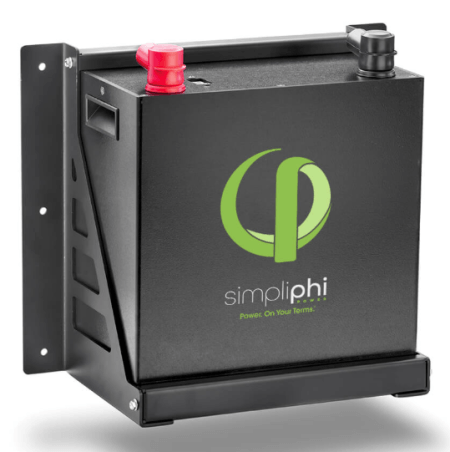 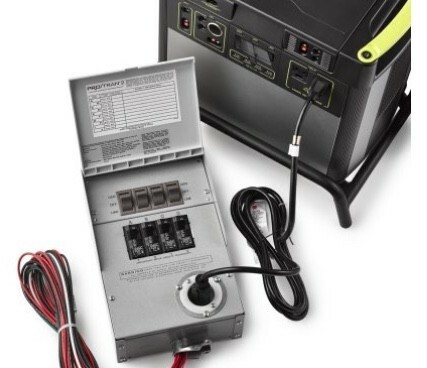 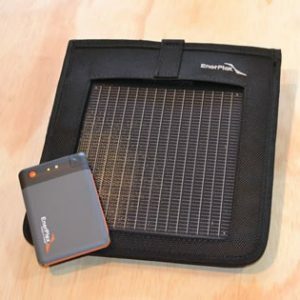 Portable power systems designed for the latitudes of Canada. 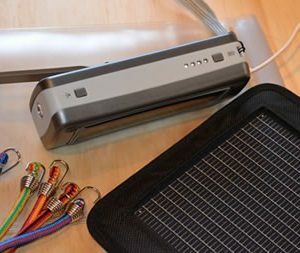 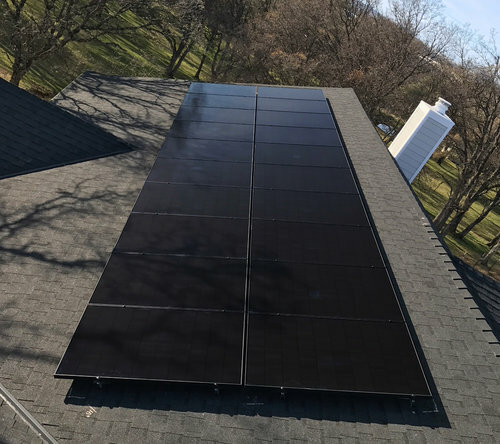 Sure, we have long daylight hours in the summer, but if you can’t get a sunburn in 15 minutes, neither can that crystalline panel, which means low power production, or even no-power production! 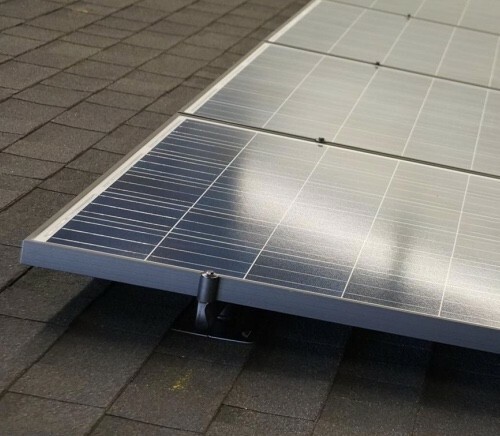 In Canada, you don’t need solar efficiency, you need solar effectiveness, which means greater sensitivity to low-light, low-intensity, and partial shade conditions. 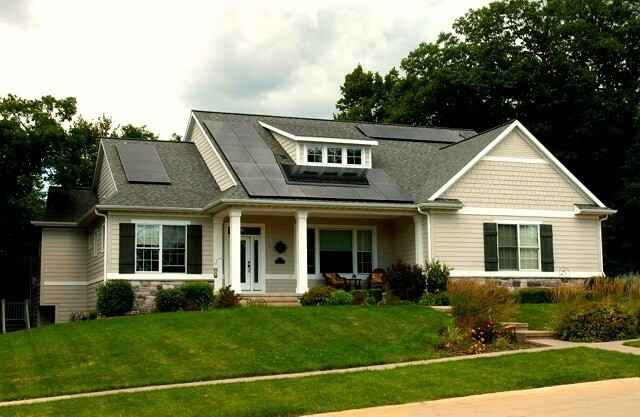 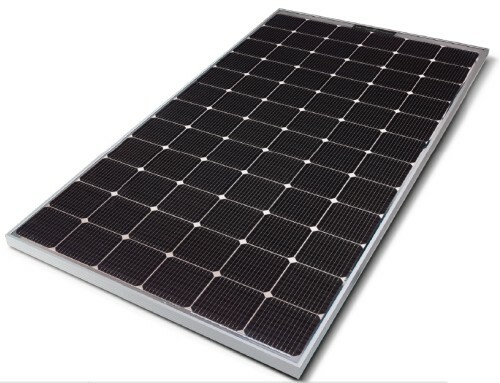 This is why the systems featured in this department incorporate the best in thinfilm solar panels. 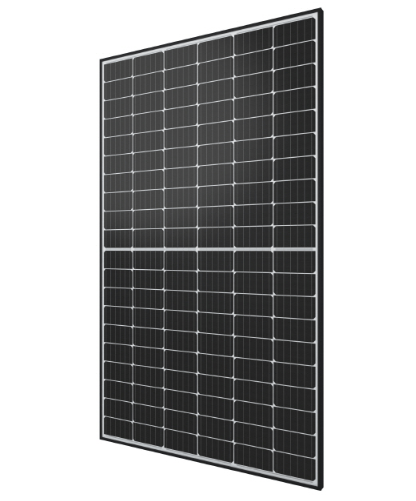 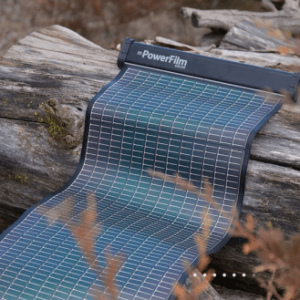 A thinfilm panel will outperform a crystalline panel of the same power rating for total power production during ANY day. 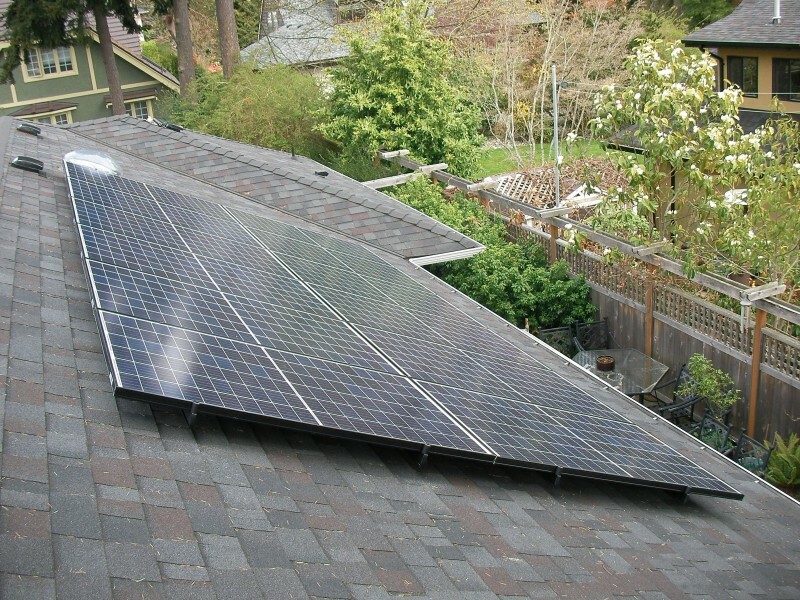 It just requires more square feet of solar panel. 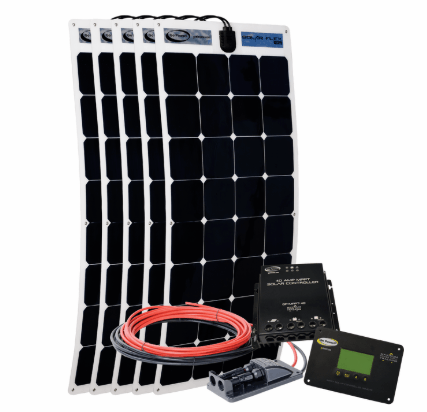 So, if you want maximum power during ideal summer conditions, then choose a crystalline solar panel set from just about anyone. 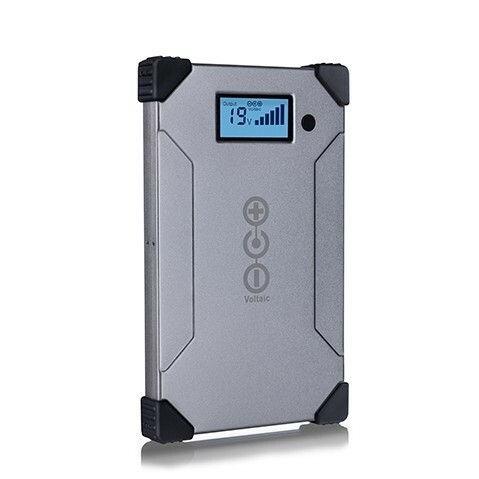 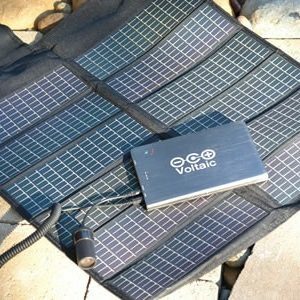 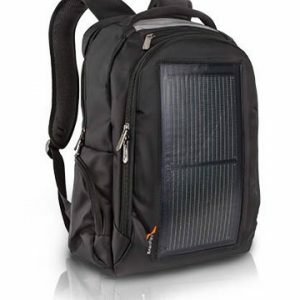 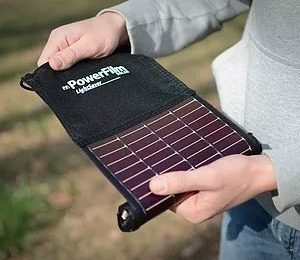 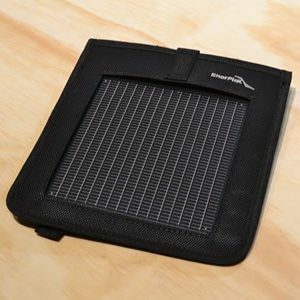 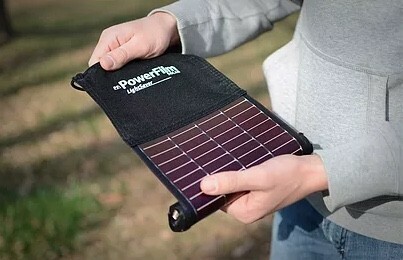 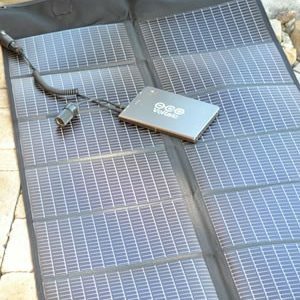 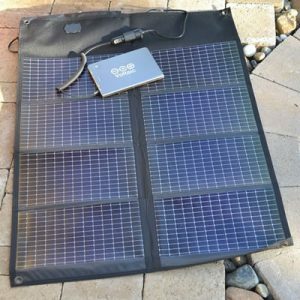 BUT, for maximum power at any time & any latitude, stay on this page & see how smart Canadians are solving their portable solar power needs.